If you are a football or sports fan, the name "J.B." (JB James Brown) is probably one you recognize. 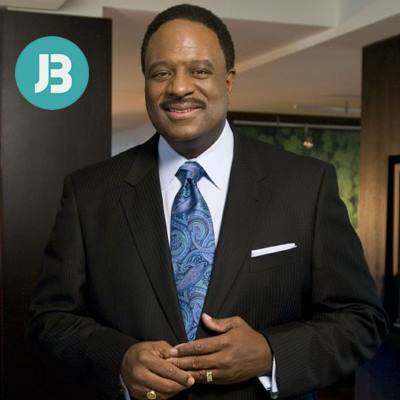 For years, J.B. has hosted a variety of programs on CBS, Fox, and others that bring news and updates. He's also done challenging segments for 60 Minutes and other places to interview guests like Michael Vick. We were honored to have J.B. join the Bott Radio Network Encounter program as he shared about his life. We covered his faith, answered questions from a special co-host (Drew Guise), and talked about his amazing journey to becoming healthier. This interview originally aired on Bott Radio Network KSIV 1320 on June 22, 2018.